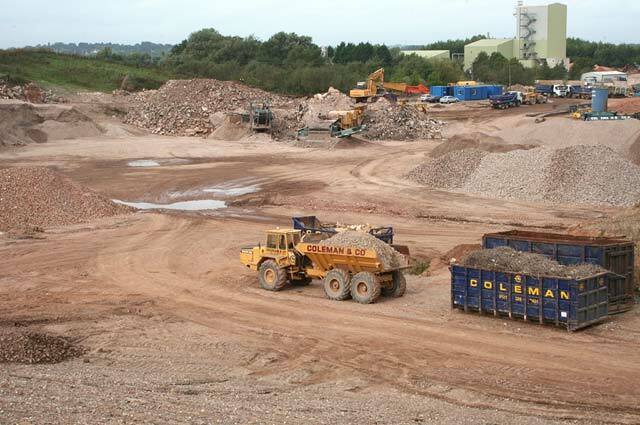 The Coleman Group’s Meriden facility in Warwickshire, West Midlands, is one of two demolition waste recycling sites we operate in the UK. The Coleman Group has been committed to ongoing innovation and investment for over 50 years in order to maximise the recovery of waste materials. We are established market leaders in construction and demolition waste recycling. 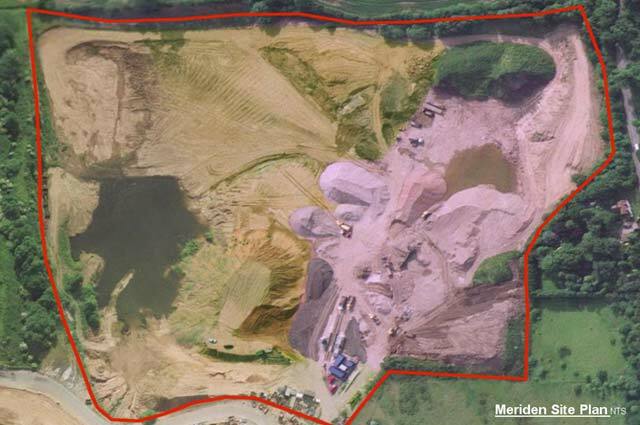 Our 27-acre Meriden site provides an outlet for waste from our extensive demolition and excavation projects to be recycled, handling up to 250,000 tonnes of demolition waste every year. Bulk quantities of materials are sorted, segregated and processed into varying classifications of construction certified aggregates. 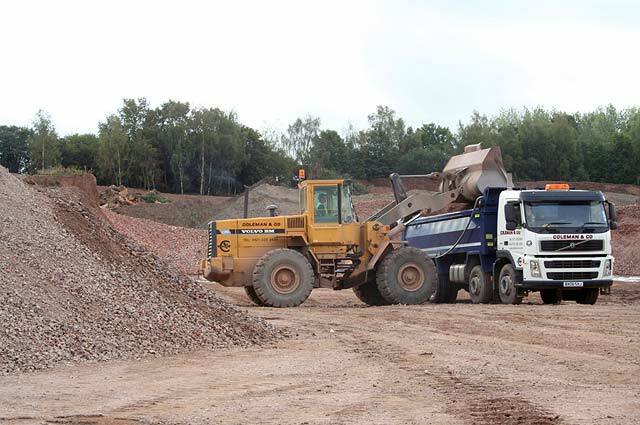 Not only do our clients benefit from years of experience in preparing bespoke strategies for recovery of material they own, they also rely on us to provide high volumes of clean, good quality, certified recycled aggregate as a cost effective alternative to primary material. To discuss a site visit to see our West Midlands demolition waste facilities for yourself, get in touch on +44 (0)121 325 2424 or email info@coleman-group.co.uk. Have you read about our Shady Lane site? Click here for more details.